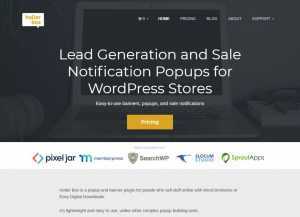 HollerBox is a powerful lead generation software for WordPress stores. It also comes with sale notification popups. 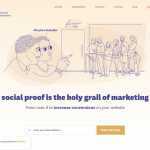 With HollerBox, you can create popups, banners and sale notifications. 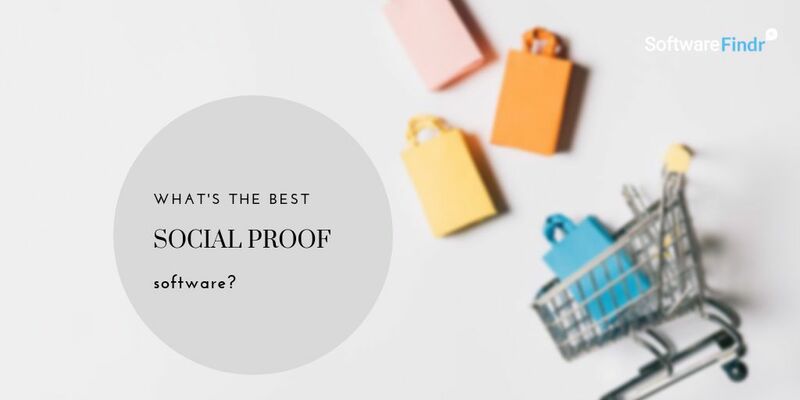 Of course, it utilizes social proof techniques to improve conversion rates. 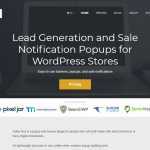 The plugin is lightweight, and you can create banners, popups or sales notifications in minutes. It comes in both free and paid version. 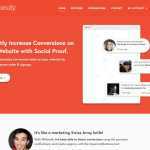 HollerBox is best suited for WooCommerce or Easy Digital Downloads users who want a banner and popup plugin. 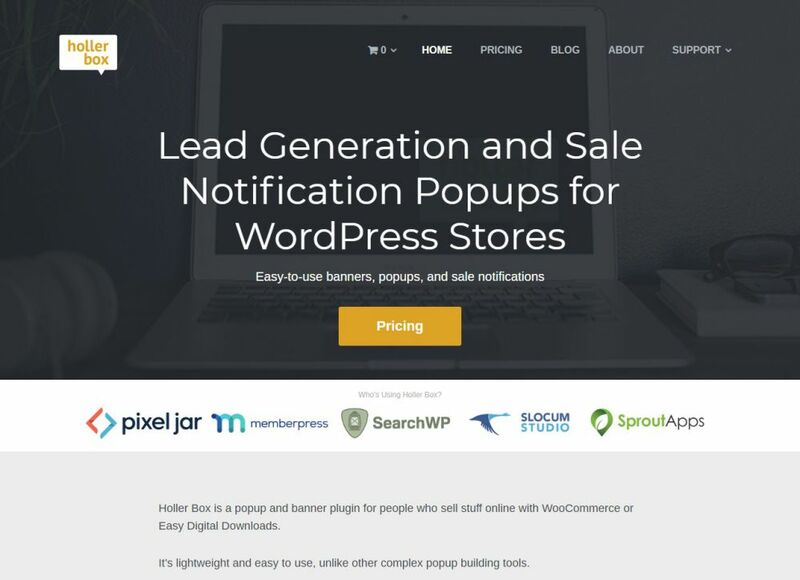 Sale Notification Popups -$79/year, everything that free version offers plus sale notification popups, 1-year premium support, 5 sites. 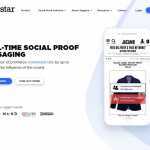 Sale Notification + Holler Box Pro Popups: Everything that comes with free and sale notification popups plus Pro features. It also comes with 1-year support and can be used in 25 sites. All the plans/products come with 30 days refund policy.